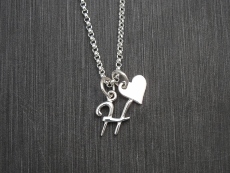 A sterling silver initial is hung from our rolo chain, which comes in 16", 18" and 20". 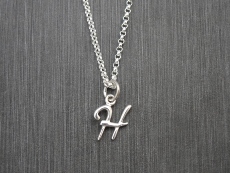 To order this item, please select a style, Initial and length of chain. Then click Add to Shopping Cart button.